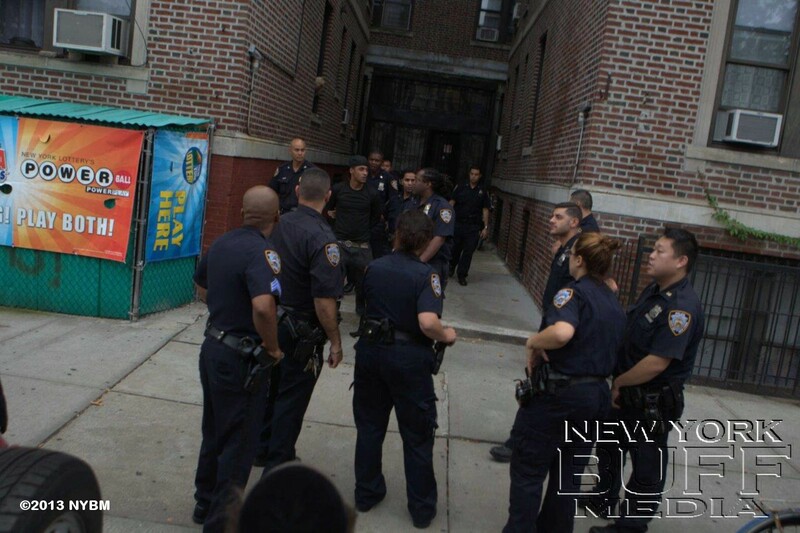 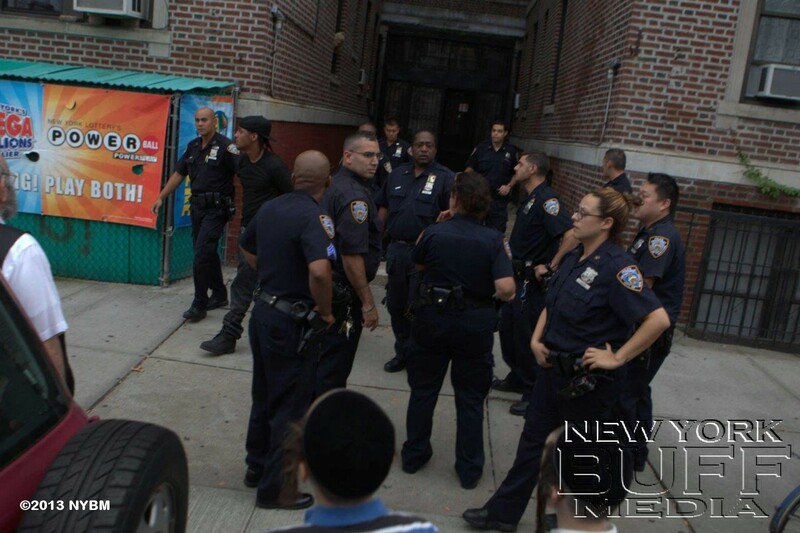 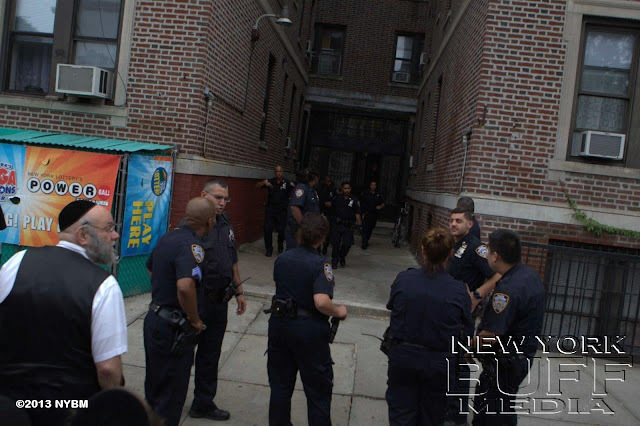 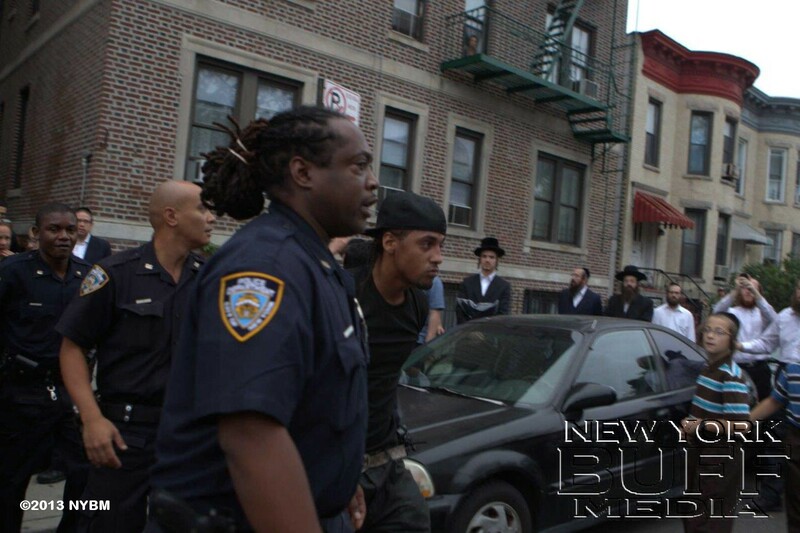 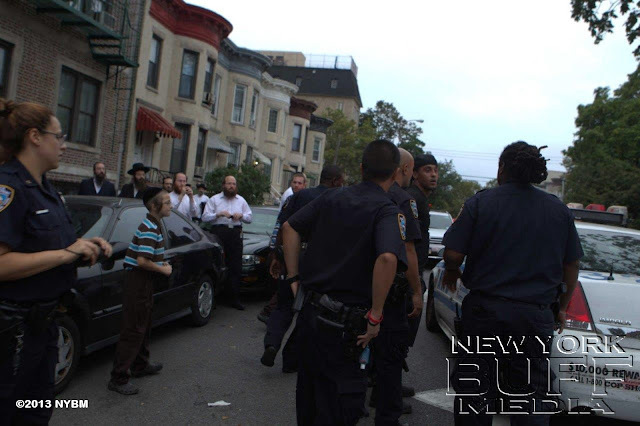 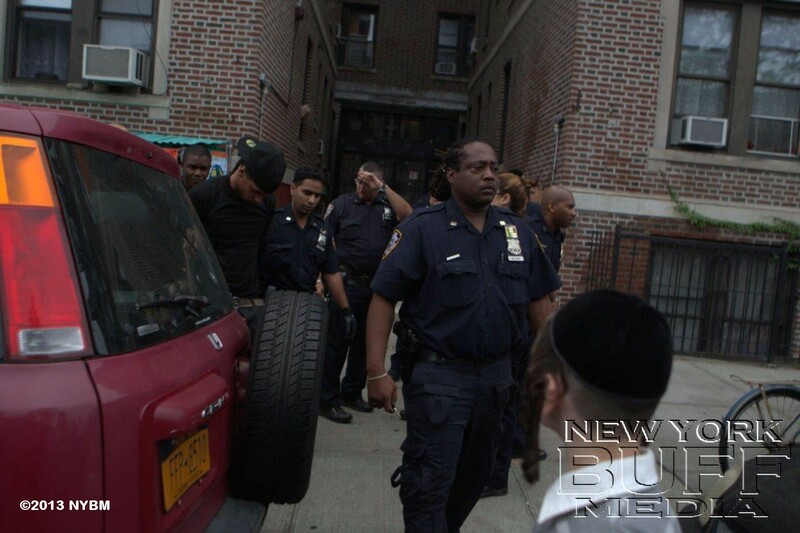 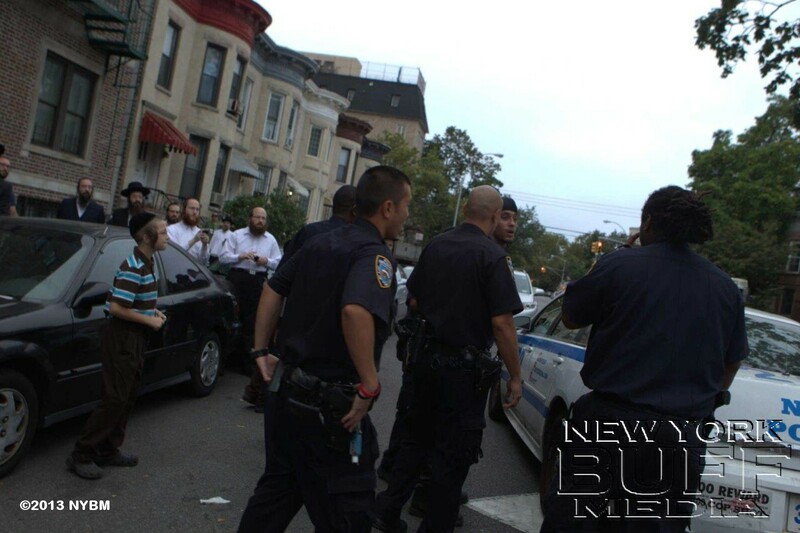 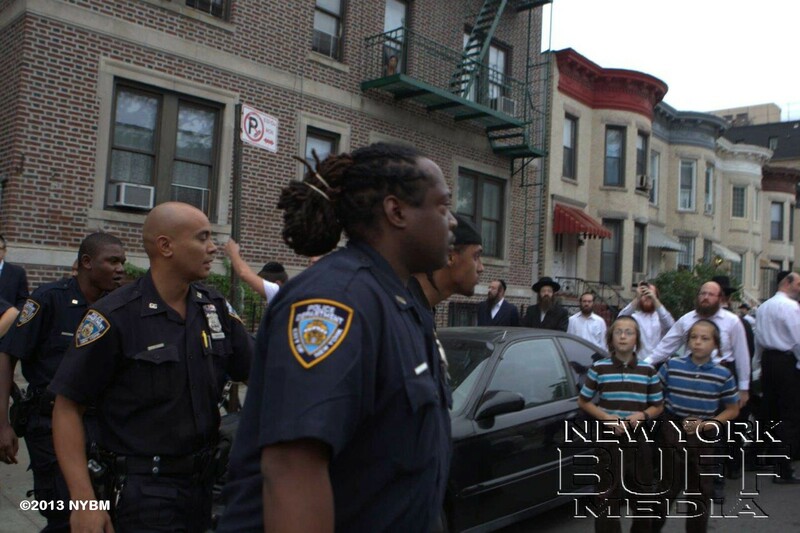 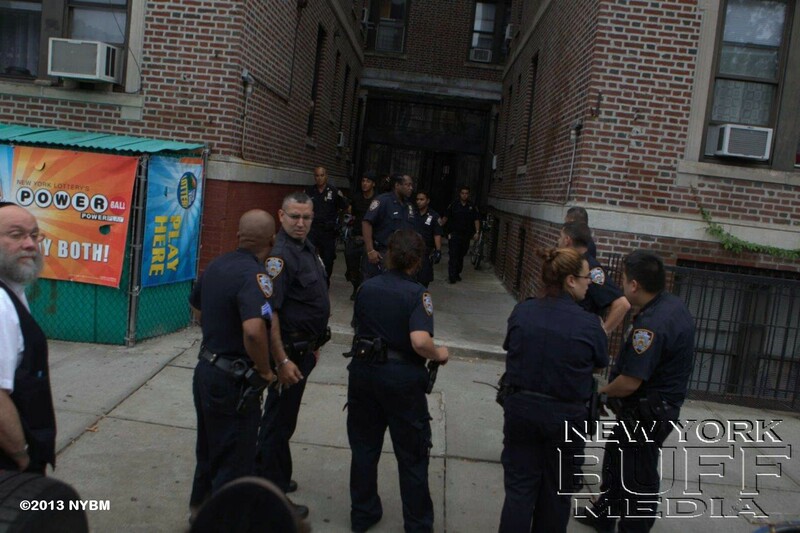 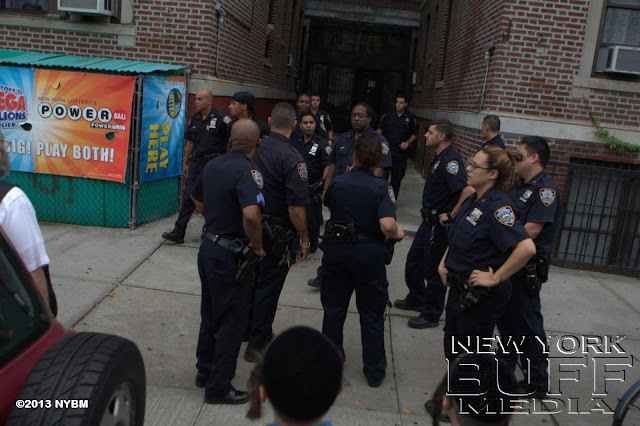 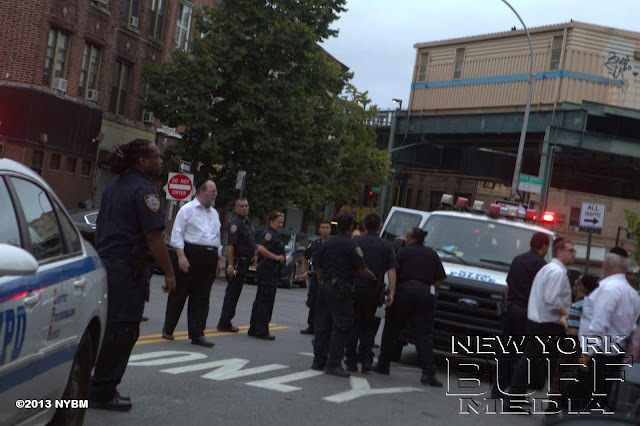 Boro Park - NYPD and BSSP (Shomrim) caught and arrested a perpetrator Tuesday morning that was wanted for several car and house break-ins. 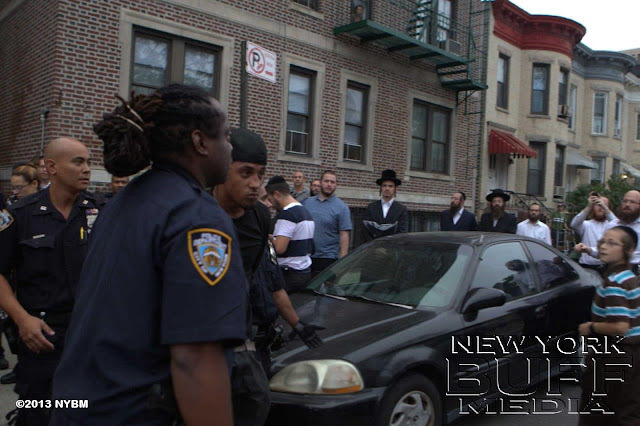 The perpetrator was spotted on 9th Avenue and 44th Street trying to break in to a vehicle, when emergency personal arrived he escaped. 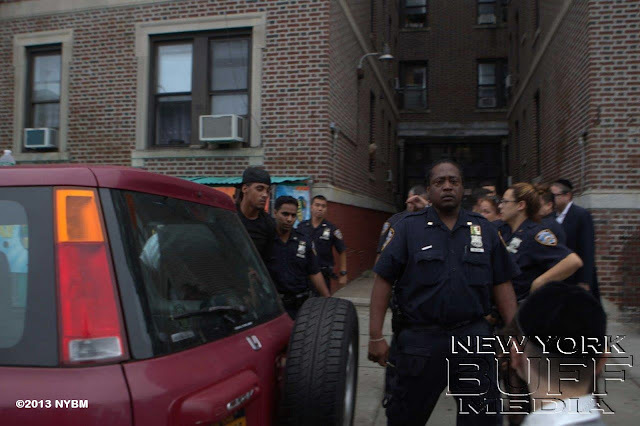 He was later spotted a few blocks away on 46th Street on 11th Avenue after a wild chase including on roof-tops he was arrested by police.